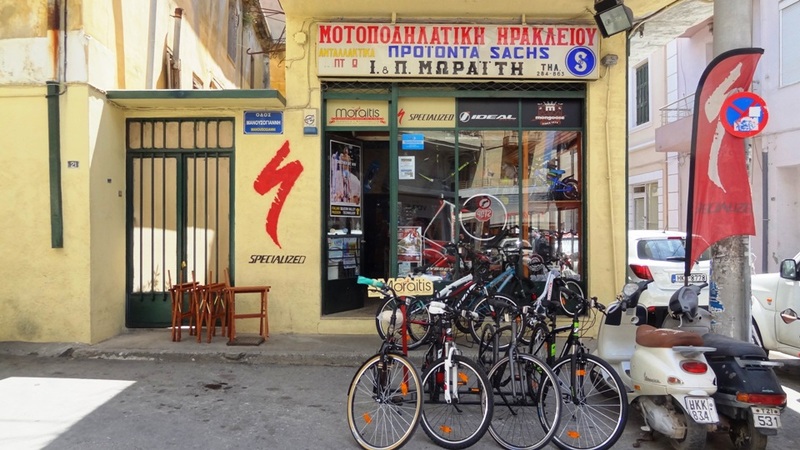 We support and promote all bicycle shops in Crete. 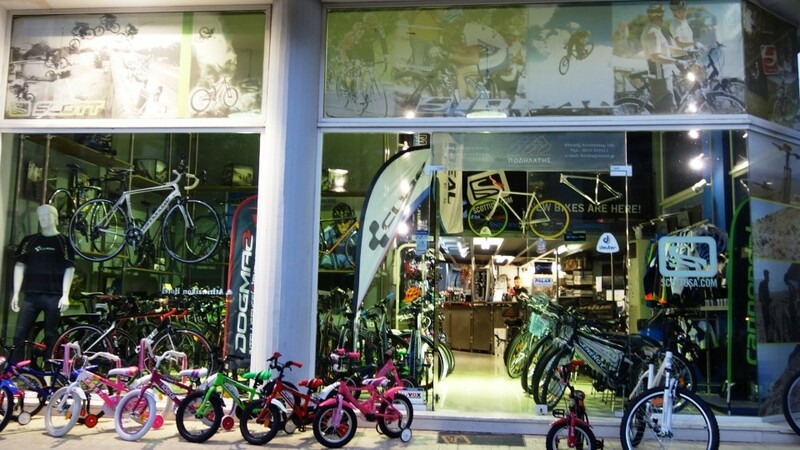 Send us some photos of your store (inside and outside), your address, phone number, mobile, email, site as well as the firms you are trading, bikes, clothes, bike parts and accessories. All stores will be posted for free!